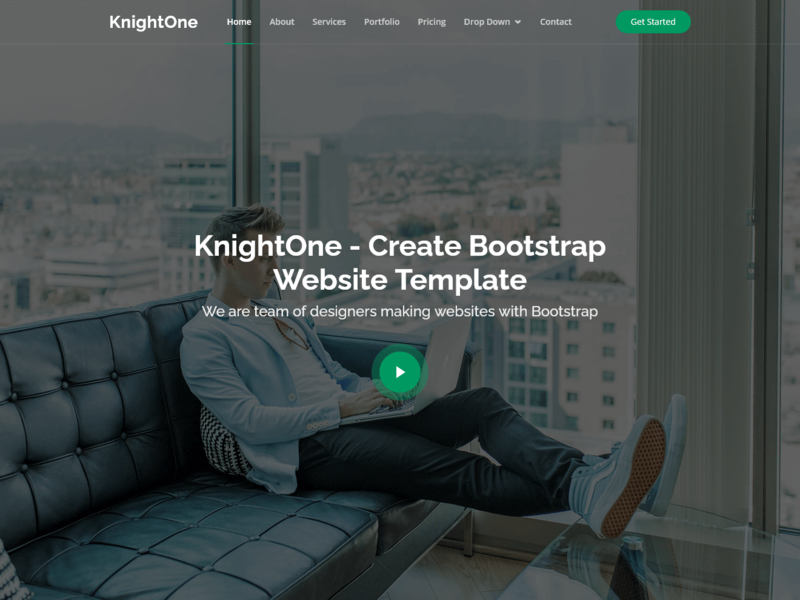 KnightOne HTML Template, Simple, stylish, and fancy template that would be great for a web portfolio, business website, and personal web. Designed with one page style. This theme is built with responsive Bootstrap 3.3 You can viewing the website on a big or small screen, laptop, tablet or phone it will always look great.